Oh dear. Sony has now sued graf_chokolo for one million euros. (Here’s the full complaint. Mind the PDF.) What’s the point? What is this going to accomplish, outside of paying for a bunch of lawyers’ holidays? 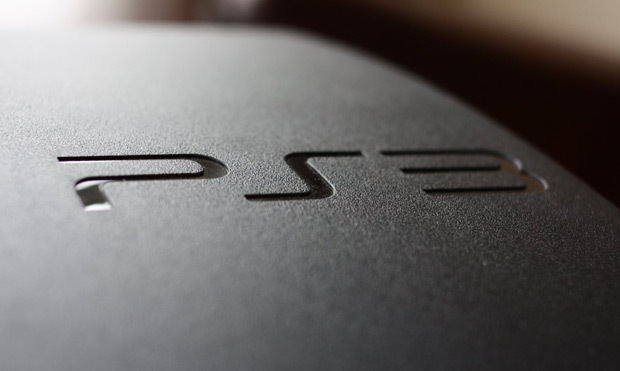 Don’t let it get you too down because graf_chokolo says Sony’s saber-rattling won’t stop him from doing what he does best: hacking the PS3 to pieces. Oh, and that Sony’s only chance of stopping his work is by killing him. Hmm. I’m going to paste the entirety of graf_chokolo’s response. One thing is certain: the man is dedicated. Back I don’t have a PC at home now guys, so i will post here only when i’m able. I will try to answer all your questions about HV and installing Linux. But expect some delays because as i said i don’t have access to the Internet all the time. i don’t care about those threats with jail and high money penalties, btw, SONY wants about 750.000 euros from me if i don’t cooperate They don’t know me at all I don’t care about it and they might double it The higher is the sum the higher gets my motivation They don’t understand what makes me tick. Money and even my life doesn’t mean to me very much without knowledge. I have a scientific mind and the knowledge is food to my brain. Without HV, Linux and FreeBSD kernel hacking my life is meaningless. So, SONY you failed again, you took my equipment but my mind is still free and you canot control it. You failed again. They are just tools, i can get new ones and will continue my HV reversing and bringing back PS3 Linux which you took from us. If you want me to stop then you should just kill me because i cannot live without programming, HV and Linux kernel hacking You know who am i and where i live, so come and get me !!! And to prove it, i will reopen right now my HV reverse engineering page And i will post my latest findings about Update Manager and BD drive here. Most of you know already that i was able to update CORE OS from Linux. And on the last weekend i tries to hel some PS3 devs with BD drive authentication and discovered some interesting stuff about it which i will post here. And please guys, could someone post here a link to the latest version of my cloned Linux kernel. I need it. The last week i implemnted a updater for Linux and it was finished but the police got first before i could upload it. But do not fear, i have everything in my head I can write it down again and show you how it works. How does Sony, a giant corporation, fight this kind of mentality? “You should just kill me”? I don’t think you can reason with that, and certainly the threat of lawsuits aren’t going to work.